Boynton complimented Mitch as well. BTW, if Okie St ever gets rid of Boynton, wouldn’t he be a great asst. coach? I’m always impressed with the way his teams compete with us. Real class act, imo. 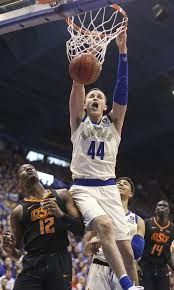 It seems like Boynton is shamelessly auditioning for a job at KU every time his team plays us. That said, I like the guy anyway. He did pick KSU to win league, only one besides Self, that u know, can’t vote for us. I believe his recruits are the ones he had to let go?? Not sure. To soon for me to be a fan. @DanR I hope you’re right. I like their toughness- it would be nice if he could bring some of that to us. Dotson dunked it harder this game than I remember Dedrick dunking all season. Dedrick isn’t a great athlete, but he’s the most skilled big man Self has ever had. This season would be a total loss without Dedrick. I just wish Hudy had been able to add more muscle to his frame so he could hold his position. @dylans I might vote for Simien as the most skilled. Dedric has a bit of three ball game. Tough call there. TRob was the best big man under Self I think. But Dedric has incredible skills and I think it’s between he and Simien there. @HighEliteMajor T-Rob or Shady? T-rob was a better physical presence, but I think Shady was more skilled. Embiid is by far the most skilled big that has come through KU under Self. 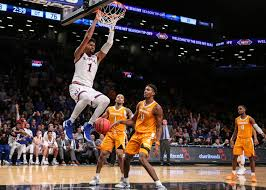 If we’re talking about while at KU, I think it’s Simien, Lawson, Arthur, Embiid, Marcus Morris, Markieff Morris, Aldrich, Robinson, Withey, and Wright for my top 10. Shady helped KU to a championship and had a long pro career based on his skill and athleticism. Not much of a shooter his value is in his all around game. Embiid came a long way in a short time he’s now the most skilled, freakishly athletic amazing player you could hope for. 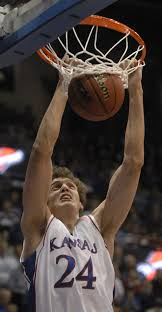 But he was a little rough at times while at KU. Simien was athletic and skilled enough to make it to the NBA. Deadly from 15 feet (usually) with an arsenal of moves in the post. He was a guy that could carry the team every night. Dedrick can’t hold his position against a guard, he can barely jump over a dime,heck he makes me look athletic, but he averages 20 and 10. That’s pure skill in my books. Do we not count Perry Ellis as a “big man”? If so I’d say he was the most skilled big for Self. he could do it all he just wasn’t crazy aggressive. Yeah, we’ve had a lot of great bigs. I might say Dedric is the best scorer from that list and rebounds well too. @dylans I assume the deadly from 15 feet comment on which you added the usually is a reference to him missing the jumper in the lane that would have won the Bucknell game. I don’t think Ellis was all that skilled. Slightly more athletic than Dedric, but he was still a below the rim player. He was also a below average rebounder and defender for his size. He was a great face up player, Dedric and Marcus Morris might be the only better 2 under Self, but his lack of athleticism, rebounding, and defending are what knocks him down for me. @jayballer73 Self era. He didn’t recruit Wayne, but he did get to coach him. It does me too, but, there was a hunger and drive after 05 and 06 that led to the success of 08. Loved the way Meeotch grabbed, yelled, and dunked all at the same time. 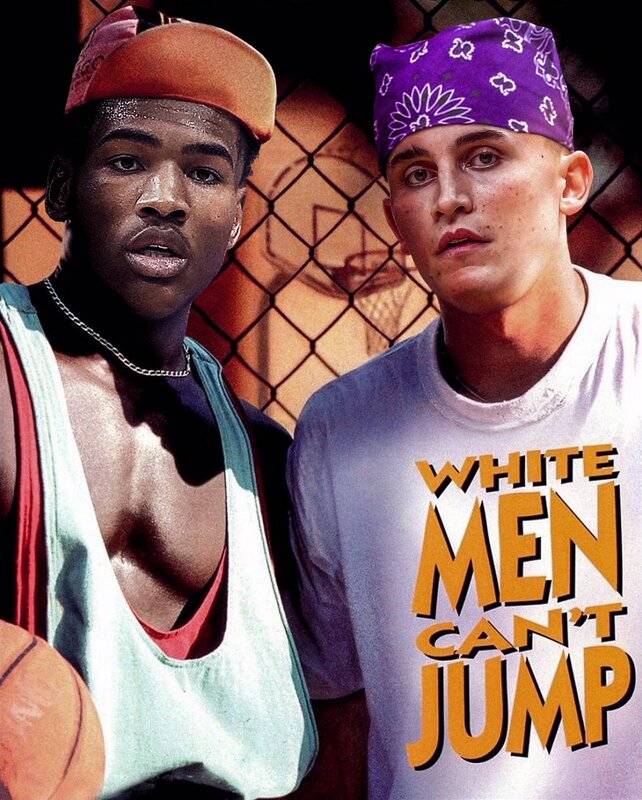 Wait…This may be the one time DLaw found the rim with both hands? Perry IMO was better than Dedric at everything but rebounding. They are very similar in how they can’t go against physicality Perry played above the rim way more than Dedric. Perry has more dunks in a half than Dedric has had all year, we threw lobs to Perry. Perry was a better athlete too. I think TRob or one of the Morris twins (prob Marcus) are the best Self has had, followed closely by Arthur. 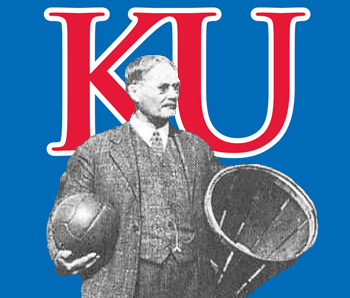 @kjayhawks Come on, and I thought Dedric was the best passer in the history of humanity, I mean since time began, and into all of eternity. Self said that, right? Or kind of …? @HighEliteMajor Lol, ok you’re prob right, hes a better passer but not by a ton Perry averaged an assist for his career and 1.3 as a senior. 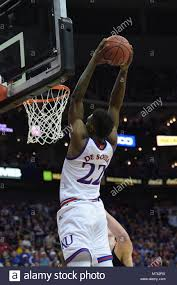 Dedric averages 1.9, I do question Self’s we have no one that can guard him comments. He’s a volume shooter, shoots 15 times a game to get his 20 average. Perry was a better 3 point shooter and overall shooter, averaged 2.5 points less per game but 4 less shots and just just over 1 less FT attempt per game. In Dedric’s defense he has to carry us offensively at times, more so than Perry ever had to. Really? I found that comment the most refreshingly honest comment by Self in years.